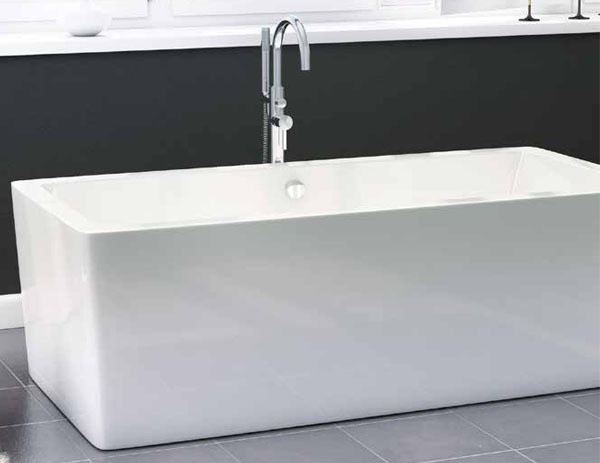 Synergy Square Modern Freestanding Bath - Only £799.99! In stock now for just £799.99 including VAT! Hurry while stocks last! 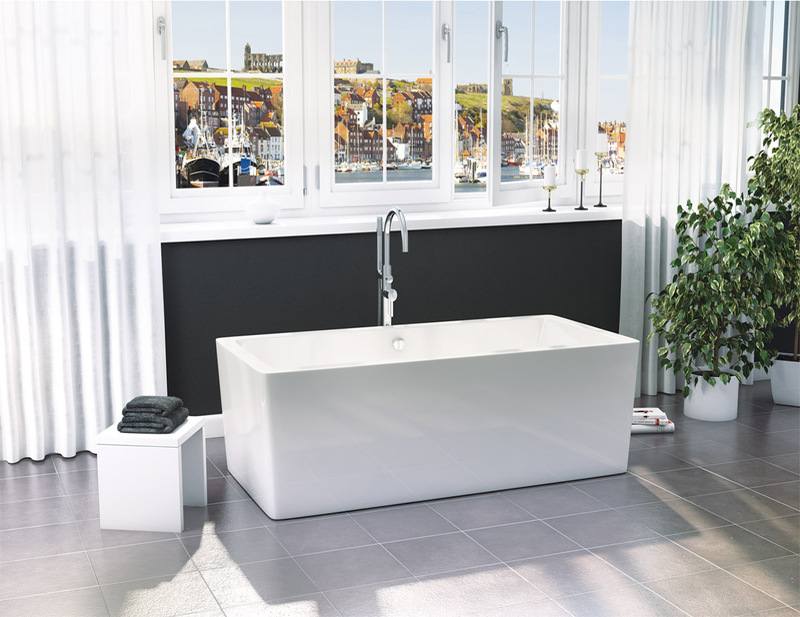 The Synergy Square Modern Freestanding Bath is one of the most luxurious available anywhere today. Specially designed to provide the perfect bathing experience, this superb bath is a must-have item for any home. 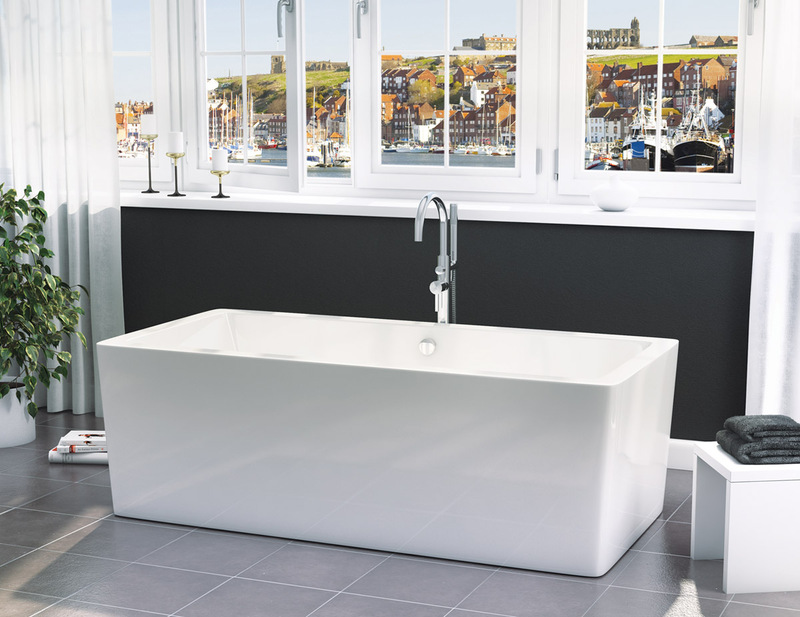 With extra high sides allowing a deeper, more sumptuous fill and with an extra thick acrylic coating for maximum heat retention, the Synergy Square bath is the ideal place to unwind and relax. Built to the highest quality, and boasting stunning looks, this bath has everything. 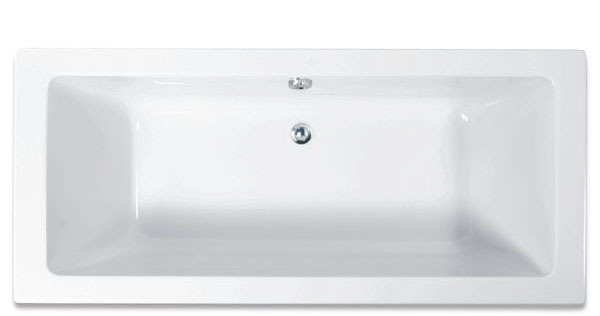 The 10 year guarantee that accompanys this bath as standard is testament to the superior quality of this item. 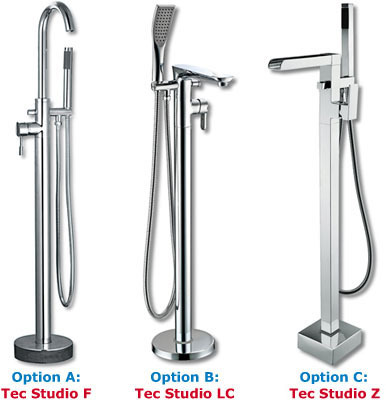 It comes undrilled, allowing you complete control in choosing the position of your taps.